Limited time offer. Participation varies. See dealer for details. Not valid with other offers. Part and labor additional if needed. 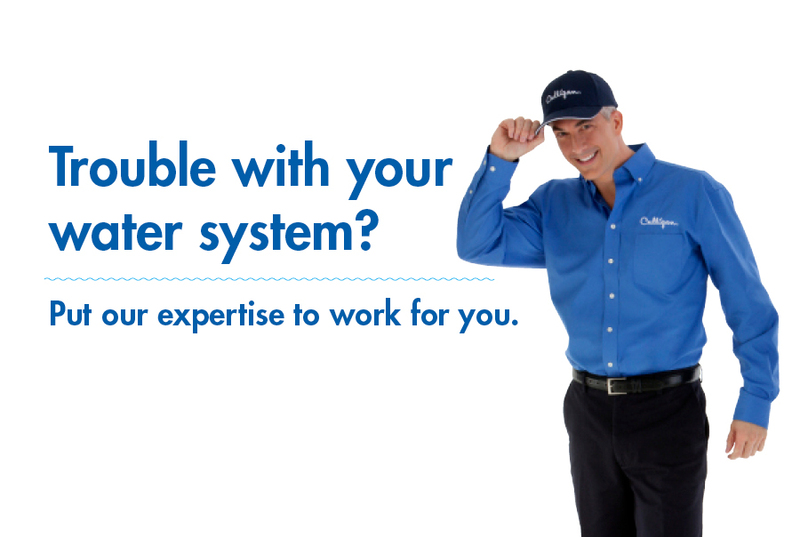 Water Treatment Experts — Your Local Culligan Man Knows Water. Your local Culligan Man doesn’t just know Culligan products–he knows water. He has the knowledge and know-how to service and repair most types of water treatment systems and most brands of water softeners, water filter systems or drinking water systems. He also knows how to make sure you’re getting the best possible water by performing basic water quality testing in your home. He can also work with our accredited analytical lab for advanced testing. 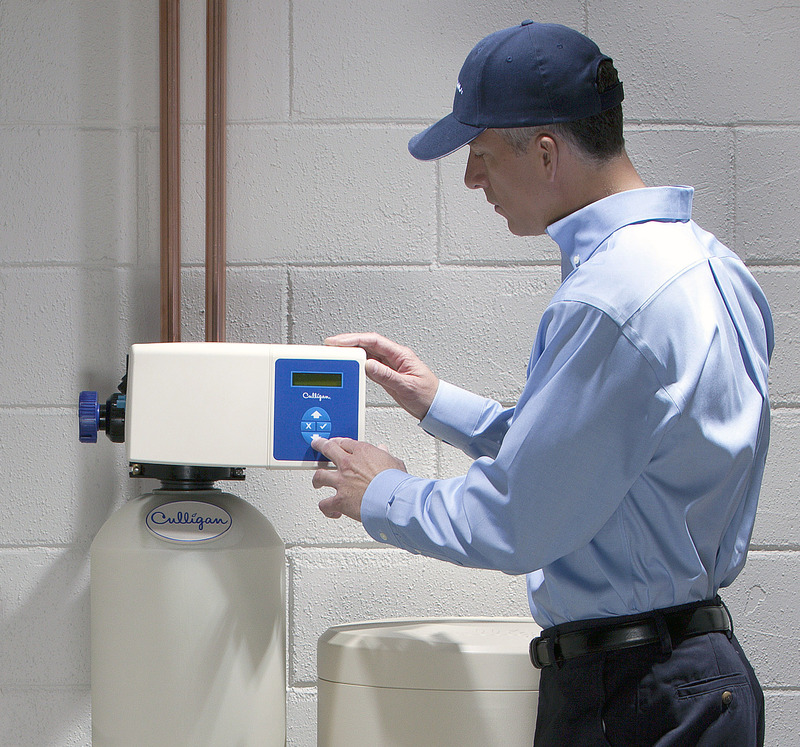 Ask about our Culligan Service Agreements for the most convenient and reliable service, repair or maintenance for your water treatment system. Culligan offers support for residential as well as commercial and industrial customers.